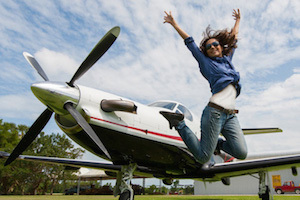 Have you dreamed of getting your pilot's license? It's time to do it, and Johnson Aviation has everything you need to become a pilot. Whether you are just visiting or need a permanent home for your airplane, Johnson Aviation has a friendly staff and first class facilities. When you need to rent an airplane, Johnson Aviation offers two clean relaible planes. 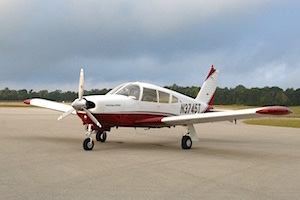 Our rental fleet includes a Piper Arrow and two Cessna 172's. Johnson Aviation is a full service FBO located in Tyler at Tyler Pounds Regional Airport (KTYR). 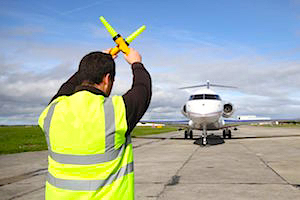 We are a family owned business with a friendly staff that takes great pride in providing first class services for our commercial and general aviation customers. We'll make sure you enjoy your time on the ground in Tyler. We offer Flight Instruction, Airplane Rental, and Aircraft Services.